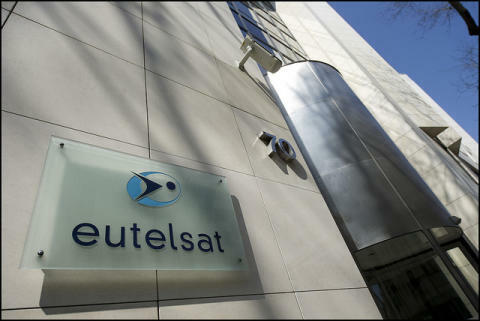 Paris, 18 April 2018 – Eutelsat Communications (Euronext Paris: ETL) announces that its 33.69% stake in the Spanish satellite operator, Hispasat, has been sold for a consideration of 302 million euros. 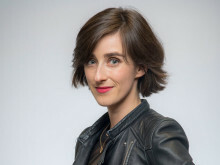 The transaction concludes an agreement reached in May 2017 between Eutelsat and Abertis which was recently approved by the Spanish Council of Ministers, thereby lifting the last condition precedent to its completion. The divestment of Eutelsat’s stake in Hispasat is in line with the Group’s strategy of rationalising its portfolio of assets in order to maximise cash generation.